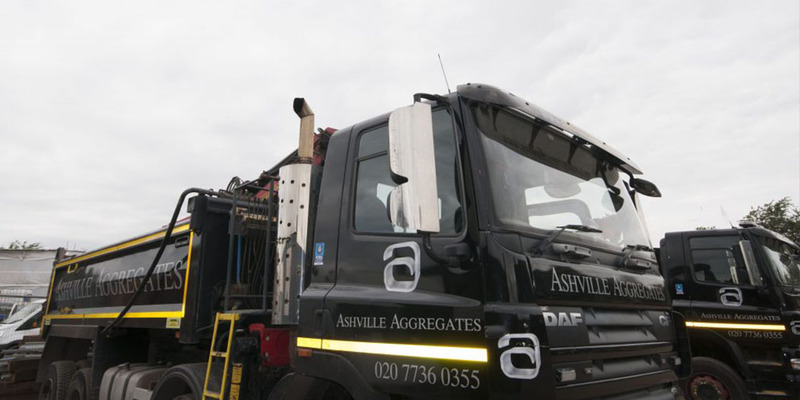 Ashville Aggregates provide Grab Hire Chalfont St Giles, West London, NW London and surrounding M25 Areas with our fleet of 8-wheel, 32 tonne grab load lorries. Grab lorries can carry roughly 15 tonnes and can reach 6 meters. Grab Hire is ideal for site excavations, site clearance, garden clearance, and waste disposal and is by far the most cost effective solution. For more information or to book a Grab Hire Chalfont St Giles service, please call us on 020 7736 0355.